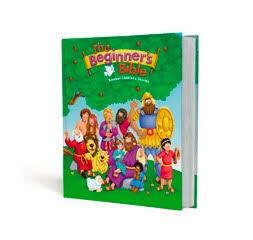 I am delighted to receive this revised Beginner's Bible for review. I am thankful to be able to add this book to my children's collection. Many people will recognize the cover at first sight. 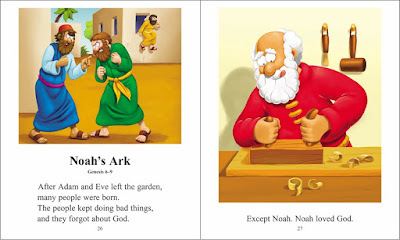 The Beginner's Bible has been a childhood favorite for almost 30 years. The book is designed for children 6 and under and the creators/publishers have kept this in mind. The cover is hard cardboard. The pages, although not cardboard, are thicker and glossier than standard book print. 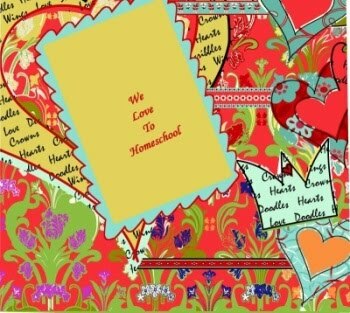 The illustrations are captivating, not only with the vibrant colors, but also the facial expressions. Both the humans and animals have such intriguing expressions, ranging from surprise to joy to disgust. I enjoyed flipping through the pages and glancing at many of the illustrations. The illustrations are geared to the younger audience in terms of content as well. While there are several pictures depicting the plagues on Egypt, such as flies swarming,there is no picture for the plague of the firstborn son in each Egyptian family dying. For the crucifixion of Jesus, the picture only shows Jesus' body below the waist and Mary's hands are covering his nail-driven feet. The amount of topics and Bible passages covered is impressive. There are more than 90 stories, split evenly between the Old and New Testament. 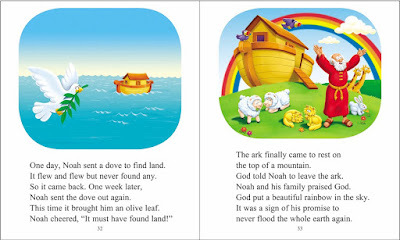 Each story states where the passage is located in the Bible. The 23rd Psalm is a must-see. A read through of this Beginner's Bible would be a wonderful introduction to many of the most well-known events of the Bible for the preschool and younger elementary ages. GIVEAWAY: On January 7th, I will choose one reader to receive their own copy of this fantastic children's book. Just leave a comment on this review or on the Facebook post. Residents of the continental U.S. only.